As many of our readers are aware, every other week The Aspen Times runs our “Roses & Thorns,” where we credit folks who deserve a little local praise, and draw attention to those who don’t. My inspiration for this column started as a big, fat thorn to KN-Aspen Core. Never heard of them? The Chicago-based LLC’s most significant local contribution is keeping their attorneys and Pure Barre Aspen owner Jordan Bullock busy. 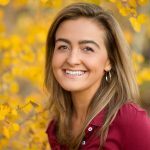 On the contrary, Jordan is a hardworking Aspen local and business owner who epitomizes what it means to run not only a successful business, but also one that exists to serve or better the community. Don’t take my word for it: Locals voted Pure Barre as the No. 1 “best fitness studio” — and second “best gym” in The Aspen Times’ annual “Best of Aspen” readers choice survey. 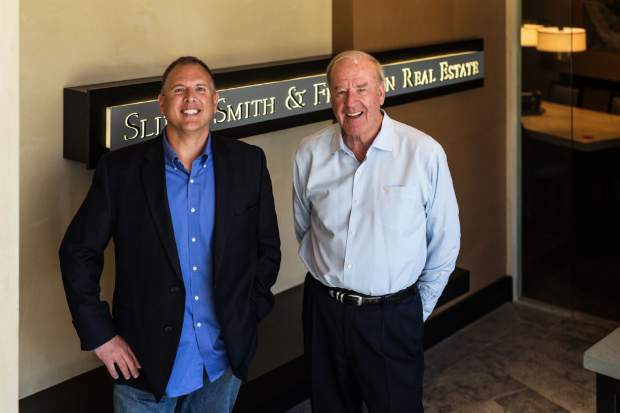 Owning any type of business, no matter what it is, in this town is challenging enough on its own (look no further than the constant revolving door of tenants each season as evidence). 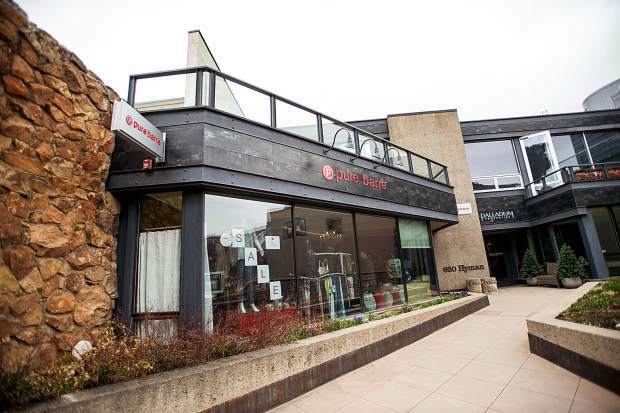 By Aspen standards and astronomical commercial rent prices, Pure Barre’s more than seven-year run at its 620 E. Hyman Ave. location is highly commendable. Credit goes to Jordan, who runs all of the franchise’s day-to-day operations, trains instructors and regularly teaches classes herself. Since March, Jordan also has added “fight lawsuit” to her daily to-do list. In February 2015 — a few years after Pure Barre opened — KN-Aspen Core bought the 3,360-square-foot penthouse above the studio for $9 million. As previously reported by the Times, the remodeled four-bedroom, one-and-a-half bath condo is used for short-term rentals and is advertised for $80,000 a month. Knowing full well the fitness studio had been established below since October 2011, in March, KN-Aspen Core sued Pure Barre, seeking an injunction to force the business to lower the “unreasonably loud and annoying music, noise and vibrations” that it claims disturbs the penthouse. Jordan told the Times that Pure Barre has used a decibel meter to maintain a noise level that is well within the city’s limit of 65 decibels. 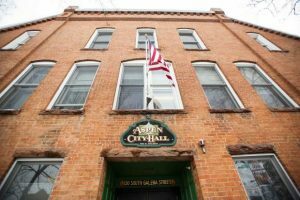 A city of Aspen specialist in December 2015 confirmed Jordan’s account that the meter does not eclipse the 35-decibel level. Jordan is, to this date, battling the lawsuit, upon which her lease at the space is contingent. If KN-Aspen Core had a fat budget to play with and wanted a nice silent space to rent out for $80,000 per month, why would they purchase a penthouse above a fitness studio in downtown Aspen?